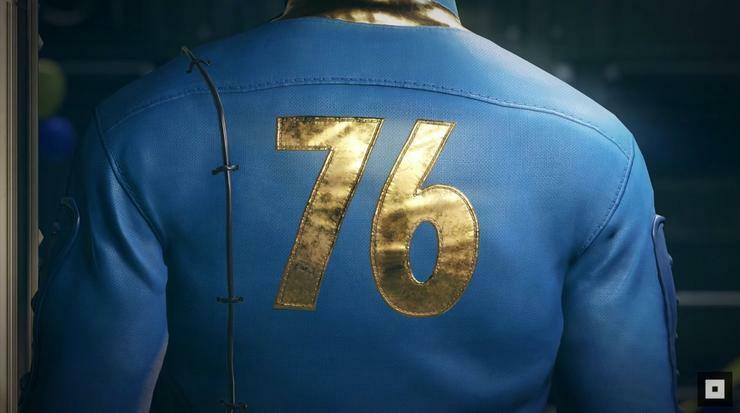 Fallout 76 ($60 preorder on Amazon) is one of the biggest games of 2018. Not making any qualitative statements here. Just, you know: It’s Fallout, and Fallout sells. But it won’t sell on Steam. That news comes straight from Bethesda this week, courtesy of PC Gamer. Both the upcoming beta (or B.E.T.A., to use Bethesda’s marketing) and the full retail release are coming to PC, but only by way of the Bethesda.net launcher. Fallout 3, 4, and New Vegas all called Steam home. So what does that mean? Is this Bethesda’s play for independence? Is Bethesda.net being positioned as an Origin, i.e. yet another publisher-specific launcher where you’ll buy and own maybe a handful of games a year at most? Well, yes and no. It’s almost certainly a way for Bethesda to test the waters here. 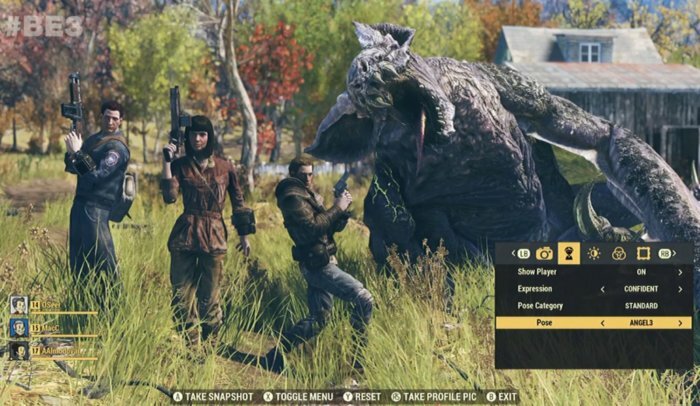 If sales are poor, it’s easy to bring Fallout 76 to Steam later. And if sales are good? Bethesda can consider whether it actually needs Steam at all. Personally, I think Fallout’s one of the only Bethesda series that could get away with this—Prey sales were bad enough last year even with Steam involved, let alone sandboxed into Bethesda’s ecosystem, and it’s a great game. But hey, we’ll see. Money is probably a better explanation though. Valve traditionally takes a 30 percent revenue cut from games on Steam. It’s controversial, and the policy has led to publishers (like EA) creating their own storefronts before. With Fallout 76, Bethesda’s undoubtedly counting on the diehard fans buying the game on day one, Steam or no Steam. Not only is it Fallout—traditionally a preorder juggernaut—it’s also a multiplayer experience, and thus one where people will want to get an early start. All those early purchasers? Bethesda keeps Valve’s 30 percent cut. Then when sales slow down and it doesn’t matter as much, bring it to Steam. Bethesda gets a round of “It’s finally coming to Steam!” coverage from press and YouTube, the diehard Valve fans buy in, and 70 percent of that person’s money is better than none at all. This is all speculation of course, but it’s pretty safe speculation. Why? Because it’s the exact same tactic Bethesda used first with Elder Scrolls Online and then with Fallout Shelter. Both those games started as Bethesda.net exclusives on PC, then migrated to Steam after the hype died down. I wouldn’t call Bethesda skipping Steam a trend, in other words. Or at least, I wouldn’t say Fallout 76 is part of the trend. Not yet anyway. We’ve seen publishers start to push back against Steam and move to their own platforms. Fortnite, the largest game in the world, resides in Epic’s launcher. EA sells its games through Origin. Destiny 2 and Call of Duty are now Battle.net exclusives. And maybe Fallout 76 marks Bethesda’s journey down that path too. But personally I think we’ll see Rage 2 and Bethesda’s smaller, less sure-footed games come to Steam still. It would be dangerous not to. 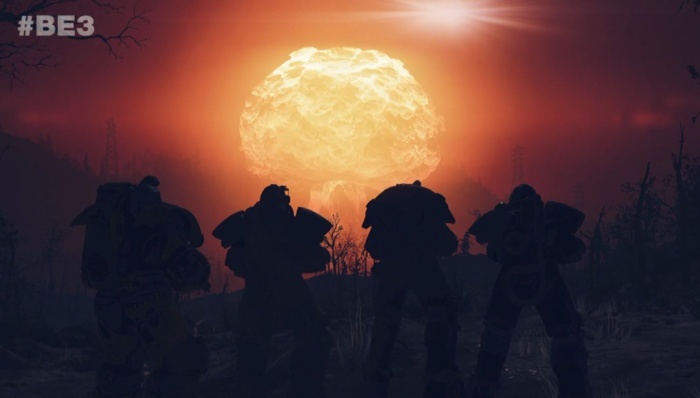 In any case, Fallout 76 isn’t coming to Steam for the foreseeable future. That’s the only concrete info here, and you’ll have to figure out how that impacts your own purchasing decisions. I know some of you are still out there boycotting Origin, seven years later. I expect the same devotion here, merited or not.